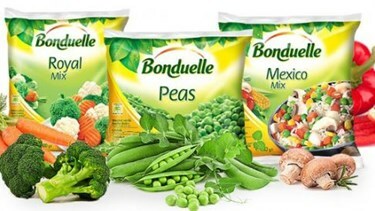 Bonduelle places safety at the top of their priorities. “We believe in our people,” says Jodi Haggith, HR and Training Supervisor. “Without our employees we wouldn’t be as successful as we are today.” In order to continually improve and drive safety culture, Bonduelle recognized the need to focus on improving new hire orientation and workplace safety training. Workplace safety was a key focus. “If we’re not working safe, then we’re not working at all. If we’re not putting out a safe product, we’re not putting out product at all,” says Troy Duffenais, Packaging Operator.